TMZ asked French Montana whether or not people should stop listening to R. Kelly's music as a result of the #MuteRKelly movement and the rapper responded "he fought in a court of law and won." "Let somebody enjoy their legacy," Montana said. "Whatever happened, happened, man." He also added that R. Kelly's music, such as the song "Bump N' Grind," was a warning to fans about the singer's conduct. 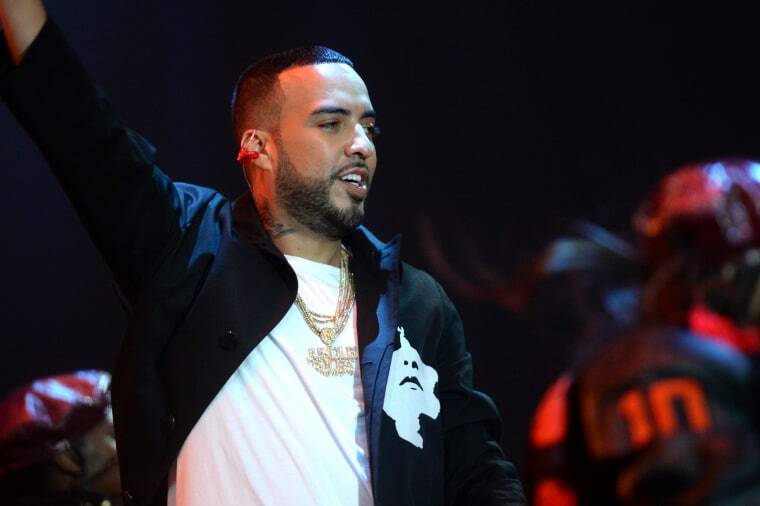 French Montana is the latest artist to weigh in on R. Kelly's legacy following the airing of "Surviving R. Kelly," a Lifetime docu-series that investigated the allegations of sexual assault, psychological abuse, and coercion made against the singer. Lady Gaga has apologized for collaborating with the singer and artists such as 6lack have also spoken out against Kelly.